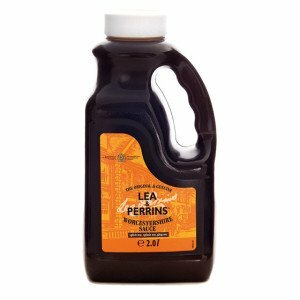 The story of Lea & Perrins famous Worcestershire Sauce began in the early 1800’s when two chemists, John Lea and William Perrins, created the first batch of the sauce. 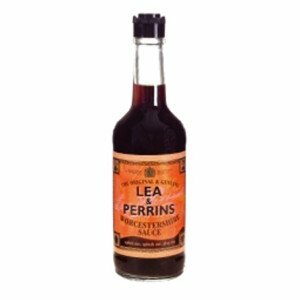 Today Lea & Perrins Sauce is widely used in Chinese cuisine as a favoured dipping sauce, stir-fry sauce and marinade. A well established brand within the Chinese restaurant and takeaway market with a ‘strong’ unique flavour – ideal for seasoning meats and creating authentic sauces. 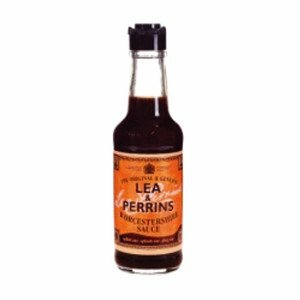 Used together with HP Sauce to create well known dishes on many Chinese restaurant and takeaway menus. To this day, the ingredients are allowed to ‘mature’ for 18 months before being blended and bottled in Worcester. Only a lucky few know the exact recipe. Fancy making your own dipping sauce or dressing? 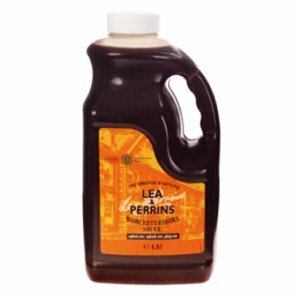 Mix equal amounts of Lea & Perrins Worcestershire sauce and Amoy Light Soy Sauce with some chopped coriander for the perfect dip or dressing.